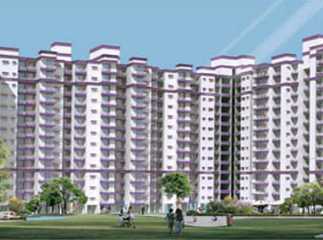 Ghaziabad is one of the biggest cities in Uttar Pradesh, and is referred to as ‘Gateway of UP’. 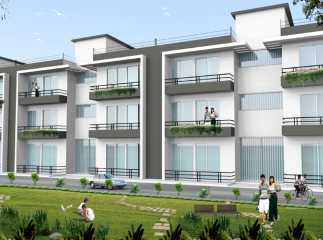 It is the first city in close proximity to New Delhi on the main route into Uttar Pradesh. 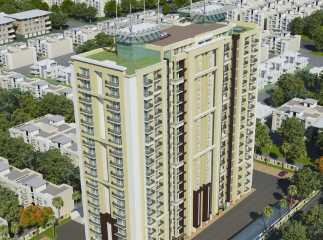 It is a developed and commercialized city with latest infrastructure and facilities. 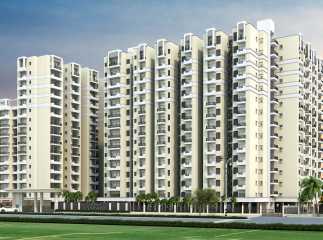 Due to rising property prices in Delhi and NCR regions, there has been an increase in demand in property in neighboring cities like Ghaziabad. A large number of buyers have been attracted to the city over the last few years in search of quality housing at affordable prices. 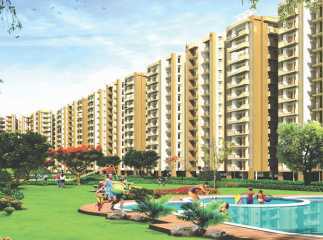 Ghaziabad is located just 20 kilometres from Delhi NCR and offers comfortable and affordable living. 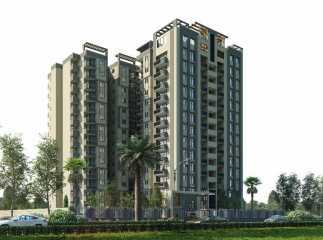 Real estate market in Ghaziabad has shown tremendous growth due to excellent connectivity with Delhi, Faridabad, Noida, and Meerut. One of the main reasons is that the government is investing in infrastructure development around the city like in projects for water treatment plant, rainwater harvesting facilities, hospitals, colleges, and schools. The UP Control Board has introduced a continuous ambient monitoring system for displaying real time analysis of air- pollution levels, ensuring vast green spaces in the city. 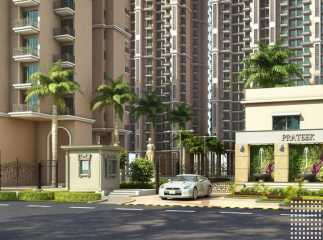 For investors and home buyers, Ghaziabad is one of the prime real estate destinations. 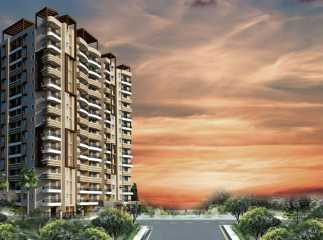 • Indraprastha Yojna, is a popular residential area surrounded by well – developed pockets like Raj Nagar Extension, Vaibhav khand and is seen to be a good investment locality. The area boasts of excellent infrastructure, and is expected to witness an increase in prices over the next few years. 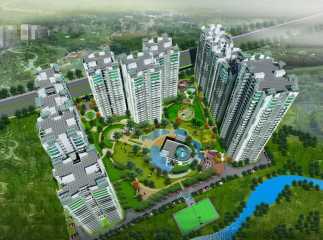 • Raj Nagar Extension, is a good investment for those who commute to other cities on a daily purpose as it has a good connectivity with Delhi, Noida, and Meerut. 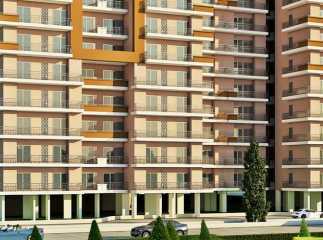 • Lal Kuan, is an option for those looking for a locality in middle segment at affordable prices as it boasts good connectivity to Haridwar, Bulandshahr, Saharanpur, and Hapur. Also, many educational institutes, hospitals, banks, and shopping malls also dot this area. 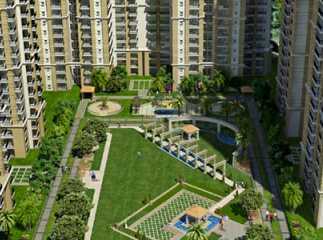 Making the locality a prime destination for residential home buyers. 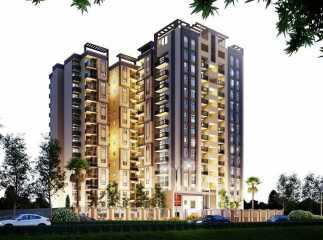 Some of the upcoming properties to invest in Ghaziabad are Supertech Livingston, Shourya Puram, Panchsheel Primrose, Super Oxy Homez, and Prateek Grand City. 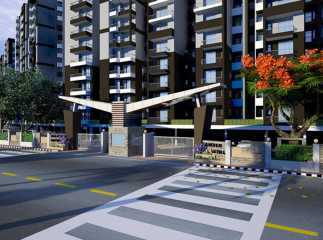 There latest projects boast of excellent facilities, like swimming pool, gymnasium, convenience stores, community halls, indoor games area, etc. 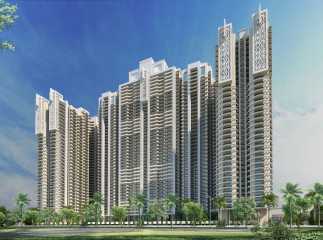 All the Residential Projects in Ghaziabad are designed to give a comfortable life to the modern home buyer. The homes are filled with the latest fixtures and fittings, and have modern interiors, and much more. 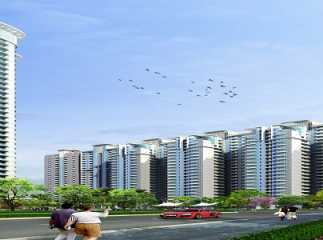 So, if you are thinking of investing in real estate in India, Ghaziabad is definitely a good option as it is giving you improved connectivity, infrastructure, amenities, etc. at affordable prices.